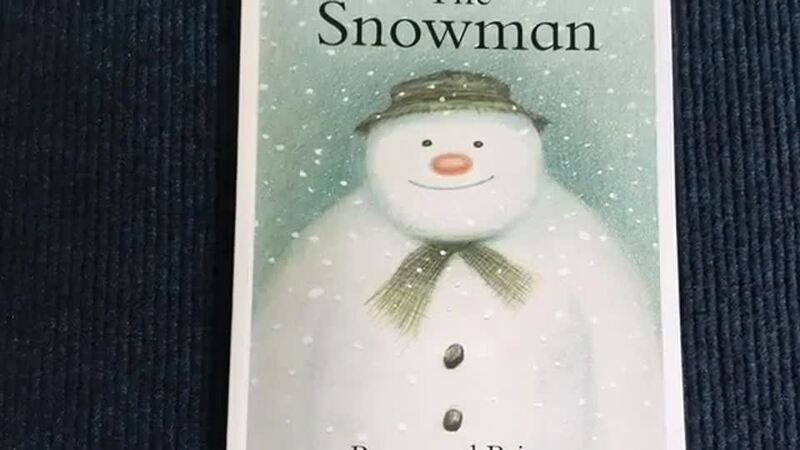 We chose The Snowman by Raymond Briggs as our theme book for World Book Day . We made our own animation based on the story. We have been studying the work of local artist Stella Vine as part of our AQA Unit Award work. Stella was born in Alnwick and often uses images of the town in her paintings. She is also famous for painting bright , colourful portraits of celebrities. We decided to use elements of Stella Vine's style to paint our own celebrity portraits. We each chose our favourite well-known face to paint . We also visited The Bailiffgate museum to see an exhibition of Stella Vine's paintings. We really enjoyed the exhibition and had fun choosing our favourite painting. Molly , Matthew and George had a great day out in Durham at the regional Sing and Sign event. We were invited to Alnwick Library to try out the mobile Listening Pod - a small, enclosed sound-proofed space where you can select a story to read and listen to . We also met Jackie , a librarian , who kindly shared an interactive story about a disastrous haircut with us. It was very funny . We had un bon moment joining in with our whole school French Day. We built (or tried to build ...... ) an Eiffel Tower using spaghetti , marshmallows and drinking straws. We tried french cheeses and garlic bread for our snack. The response was mixed for the cheese but everyone loved the garlic bread. We looked at the work of the French artist Matisse and made our own pictures using the same techniques. But best of all we each had a traditional french crepe with a topping of our choice . DELICIEUX ! We have been finding our about different Public Services as part of our AQA Unit Award work. We visited Alnwick Fire Station to meet the Firefighters and to learn all about their role and the services they offer. We celebrated the Chinese New Year with a special feast . Our challenge was to try to use chopsticks to eat it all. 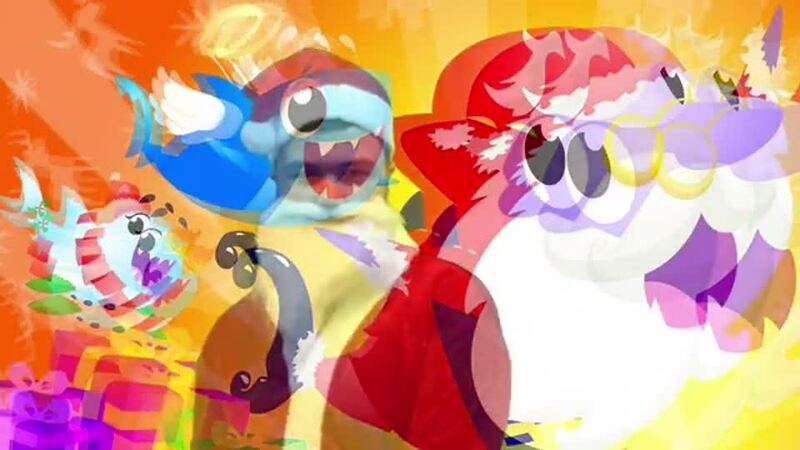 We had great fun writing our own Christmas version of the Baby Shark song . We even made a video to showcase our talents. One listen and you will be singing it all day. We visited a Careers Fair organised by the CEIG Team for Northumberland. We met staff from local colleges , day centres and work placements. We also met Paralympian Stephen Miller who talked to us about his career in website design and about his experiences as an athlete. This term we are exploring careers in horticulture. We have looked at the skills and qualities needed to be successful in different occupations . Each week we try different practical tasks linked to horticulture to help us to decide if we have these skills and qualities and to help us to make choices about what we might like to do in the future. Every Monday we plan a lunch menu , choose suitable recipes , shop for ingredients , prepare our chosen dishes and then enjoy the finished product. This half term we are concentrating on quick and easy main courses, including convenience foods and ready meals ,followed by home cooked puddings. Yum.